Designer Karla Dreyer believes in the theory of biophilia where humans are wired to seek connections with nature and each other. 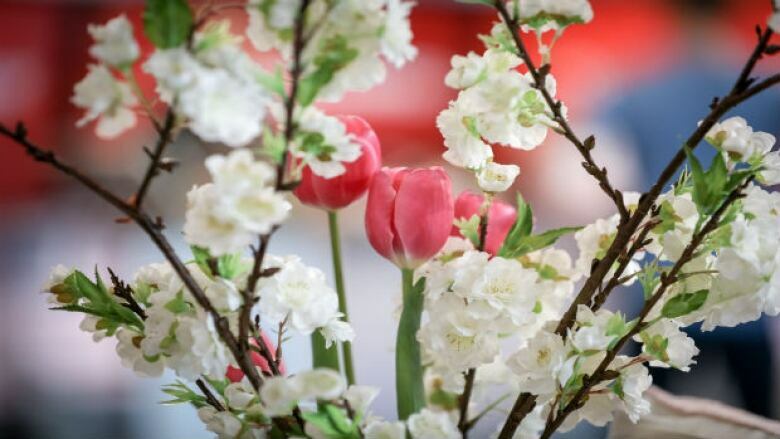 She suggests we bring some of the spring into our homes with a change of decor. Designer Karla Dreyer believes the items we surround ourselves with have a great impact on our mindset. And to her, spring is more of a fresh start than the New Year. Dreyer suggests we make a few changes to our decor to inspire us to embrace the new season. "Just like we put away the winter coat and we bring out the spring coat, let's do the same in our home," Dreyer said. Dreyer said the key to working with trends is to only choose what speaks to you — and don't change everything. Anything woven, anything sustainable, anything textured is very trendy this season. Changing a rug can be an easy spring update. Plus, it can be rolled up and put away and brought out again. Dreyer finds rugs at discount home furnishing stores and doesn't spend a lot of money on them. 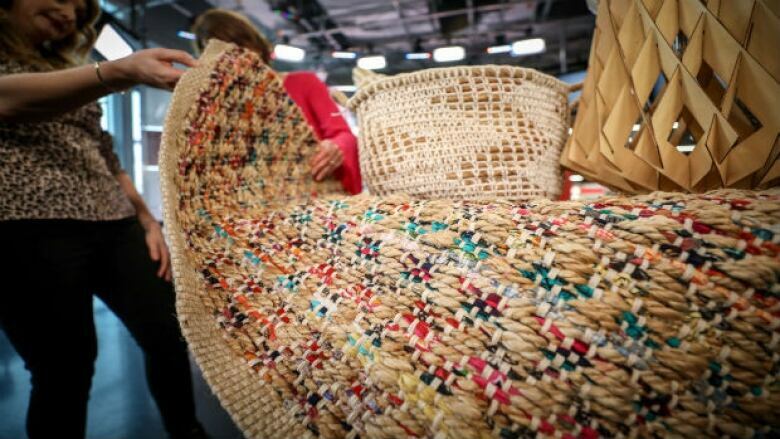 If the rug is too much, you can do woven pillows, a woven basket, or a lattice type lamp all for under a $100. Dreyer sees a lot of bare walls when she does consultations. Bringing art into your home can invoke a sense of wellbeing. "Just grab affordable prints or even wallpaper," she said. Birds and coral are the style of the season, but Dreyer isn't covering a whole wall with it. She recommends framing a square of wallpaper and putting it above a couch. Dreyer says people are naturally drawn to nature. She says people want to be connected with our natural surroundings and each other. 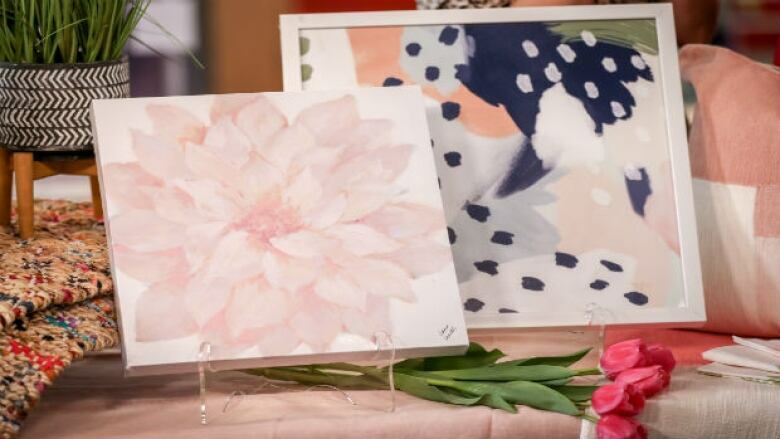 Fake flowers have come a long way from their plastic and silk origins and can really perk up a room with little maintenance required, she says. 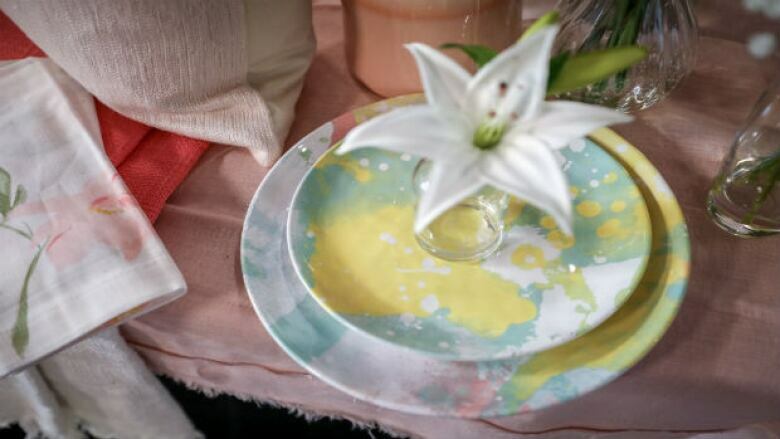 Melamine plates have also evolved. Colourful patio dishes can perk up a deck.